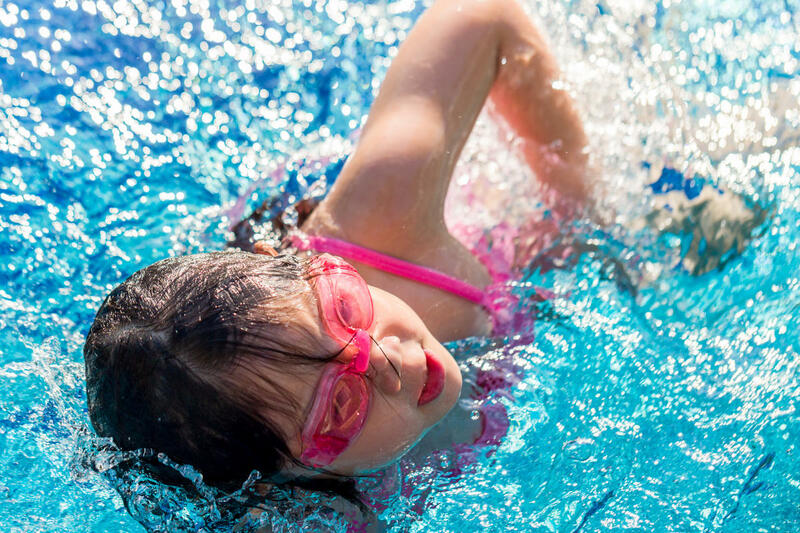 Young Olympian sessions are aimed at swimmers who have completed or out grown swimming lessons. Members will develop their skills in all strokes and build on their stamina and is a stepping stone into the main Squad Sessions. Young Olympian will be an introduction to competitive swimming via internal galas and open meets at the coach’s discretion. Young Olympian sessions are held on Monday and Wednesday evenings at West Wight Sports Centre. Young Olympians level 1 & 2 train 2 hours week.